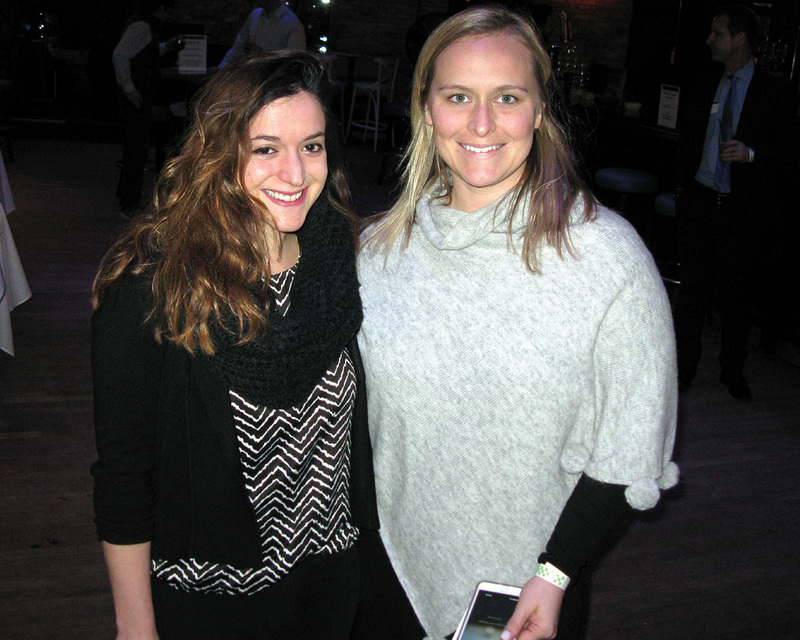 The Genesis Foundation for Children’s Young Professionals Leadership Group held its Winter Mixer at the Bell in Hand Tavern on Jan. 17. Partygoers enjoyed appetizers, drinks and live entertainment, as well as a raffle with $2,000 worth of prizes. The 75 guests raised more than $3,800 to help fund the diagnosis and care for children born with physical and intellectual disabilities and genetic disorders.